Contact Irene Cheung at Community Cat Collective to express your interest. 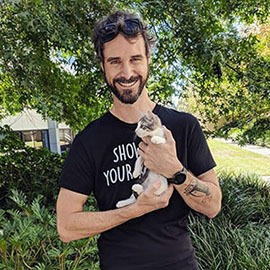 Another successful adoption - amazing work Community Cat Collective! 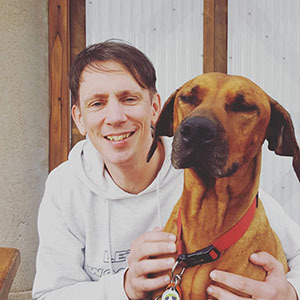 More successful adoptions - amazing work Community Cat Collective! 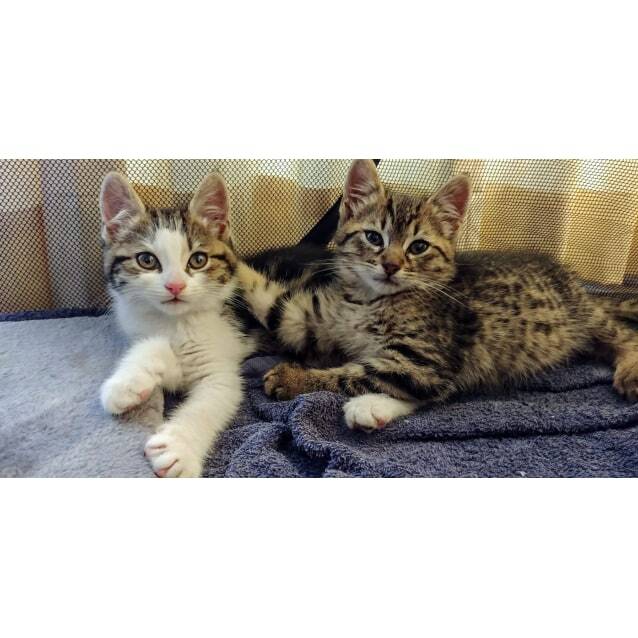 These two cutie pies were rescued from a miserable junkyard when they were dumped by some horrible people. After a miserable start, they are now living the high life of inner city living with our amazing foster carers. 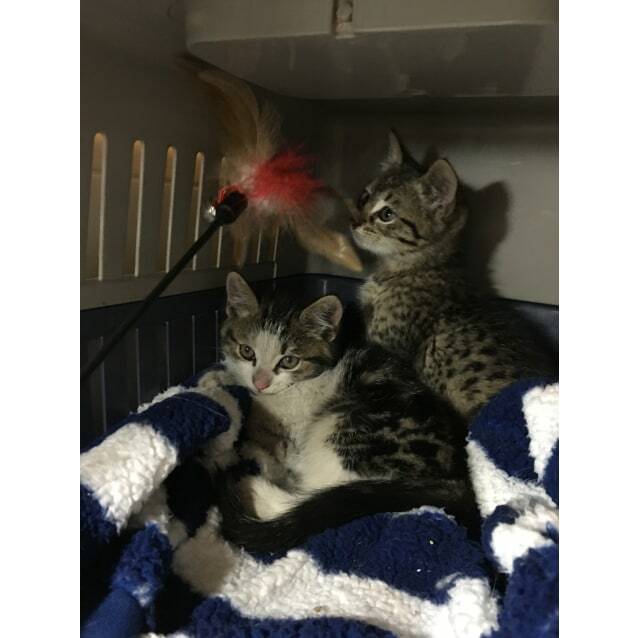 Both kittens are boys and they are approximately 9 weeks old. Except for a belly full of worms, they have been given a clean bill of health by our lovely vet. 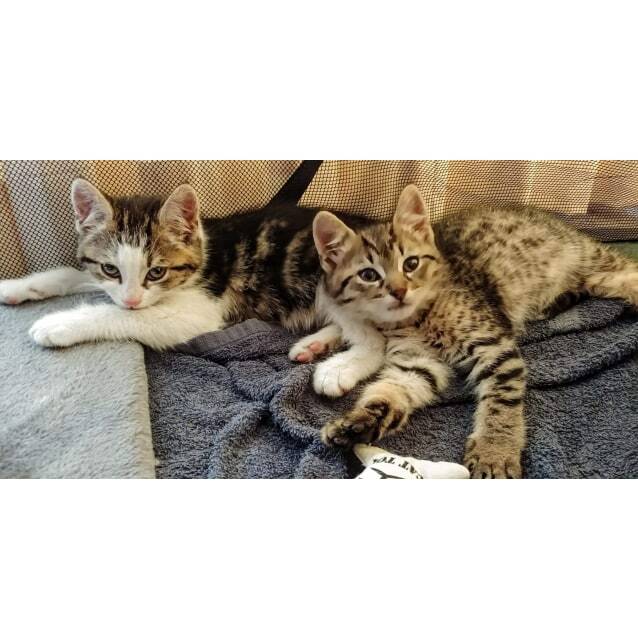 These two cuties Tiger (spotted tabby) and Joey (white tabby) are friendly, playful and very cheeky. After a big session of playing they like to cuddled up with each other and sleep. We would love to find both boys a home together as they are quite bonded. Please message if you would like to setup a play date with these two cuties. They are currently located at Surry Hills. 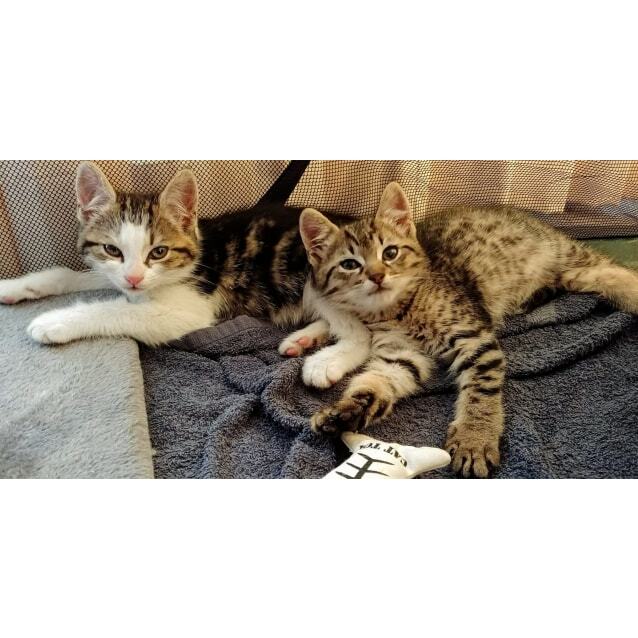 Adoption fee of $500 (for the pair) covers their desexing, first vaccination, microchip, flea and worming treatments. 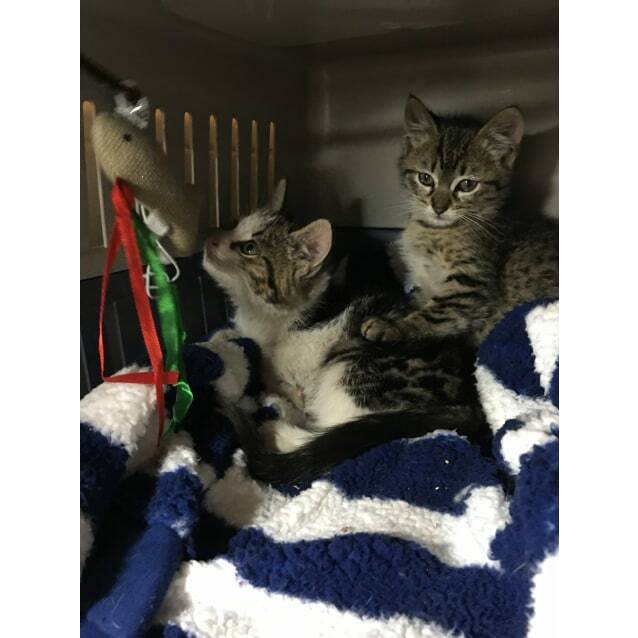 Please visit our Facebook for more information and the full story of Tiger and Joey. Please contact us on communitycatcollective@gmail.com to arrange a playdate with one of our gorgeous kittens or adult cats that are awaiting for their furever home. Our adoption fees cover the costs incurred from desexing and all initial vet work of the kitties only. No profit is being made on any of our kitties, as we are a non profit organisation, every dollar is spend back on the homeless kitties.